On Sunday, October 16, at 2:00 pm, the North Carolina Literary Hall of Fame will induct three new members: Clyde Edgerton, Margaret Maron, and Carl Sandburg. They will join the fifty-seven inductees currently enshrined in the Hall. The ceremony will be held the Weymouth Center for the Arts and Humanities in Southern Pines. North Carolina has a rich literary tradition and heritage that we’re proud to support not only as writers, but as lovers of the written word. Our literary heritage goes back to the strong oral traditions and now includes the includes the non-traditional ways people are accessing and learning about literature including blogs, e-readers, social media, etc. 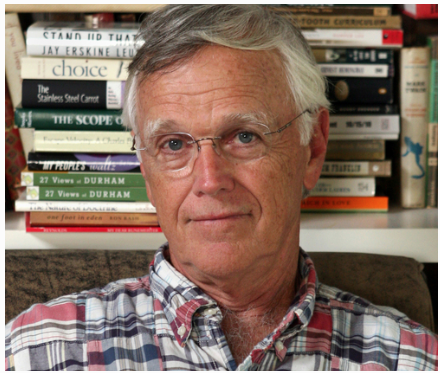 Clyde Edgerton was raised in the Bethesda community near Durham and is the author of ten novels, a book of advice, a memoir, short stories, and essays. Three of his novels—Raney, Walking Across Egypt, and Killer Diller—have been made into feature films, and seven of his books have been adapted for the stage. He has been a Guggenheim Fellow, and five of his novels have been New York Times Notable Books. Clyde is a member of the Fellowship of Southern Writers and is the Thomas S. Kenan III Distinguished Professor of Creative Writing at UNC Wilmington. He lives in Wilmington, NC, with his wife, Kristina, and their children. Margaret Maron is the author of thirty novels and two collections of short stories. 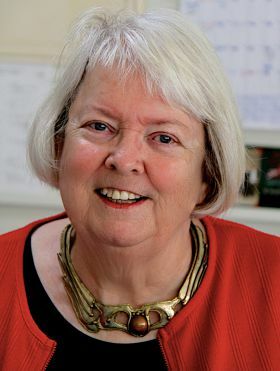 Winner of several major American awards for mysteries (Edgar, Agatha, Anthony, Macavity), her works are on the reading lists of various courses in contemporary Southern literature and have been translated into sixteen languages. She has served as president of Sisters in Crime, the American Crime Writers League, and Mystery Writers of America. A native Tar Heel—and a cousin of 2014 NCLHOF inductee Shelby Stephenson—Maron lives on her family’s farm a few miles southeast of Raleigh, the setting for Bootlegger’s Daughter, which is numbered among the 100 Favorite Mysteries of the Century as selected by the Independent Mystery Booksellers Association. In 2004, she received the Sir Walter Raleigh Award for best North Carolina novel of the year. In 2008, she was honored with the North Carolina Award for Literature, the state’s highest civilian honor. In 2013, Maron was named a Grand Master by Mystery Writers of America for lifetime achievement, and won the R. Hunt Parker Award for Significant Contributions to the Literature of North Carolina. 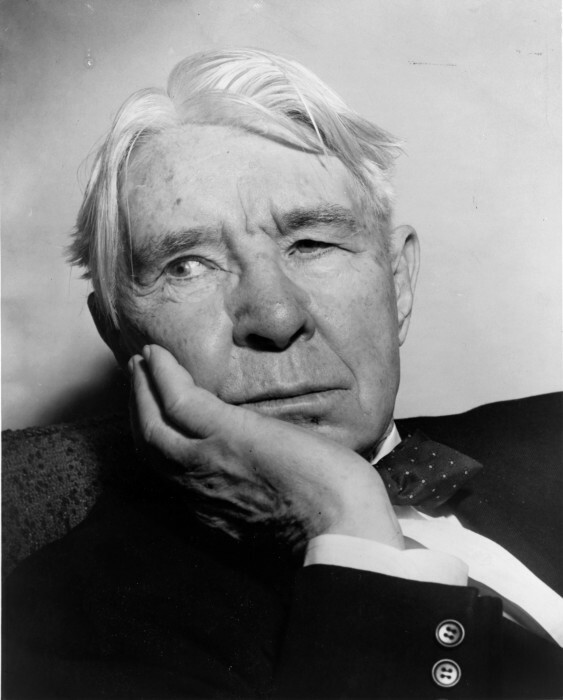 Carl Sandburg was born in a three-room cottage in Galesburg, Illinois, in 1878. The son of Swedish immigrants, young Sandburg spent time as a milkman, bricklayer, wheat thresher, shoeshiner, hobo, and soldier before making his name as a journalist, biographer, and poet. He won his first Pulitzer Prize in 1940 for his multi-volume biography of Abraham Lincoln, and his second in 1951 for his Complete Poems. In 1945, Sandburg and his family—along with their herd of prize-winning goats and their collection of thousands of books—moved to a farm outside Flat Rock, now the Carl Sandburg Home National Historic Site. Sandburg died there in 1967. The North Carolina Literary Hall of Fame was founded in 1996, under the leadership of poet laureate Sam Ragan, and is a program of the North Carolina Writers’ Network. Since 2008, the Network and the Weymouth Center collaborate with the North Carolina Center for the Book, the North Carolina Humanities Council, and the North Carolina Collection of the Wilson Library at UNC-Chapel Hill to produce the induction ceremony and to promote the NCLHOF and North Carolina’s literary heritage. The North Carolina Literary Hall of Fame celebrates and promotes the state’s rich literary heritage by commemorating its leading authors and encouraging the continued flourishing of great literature. Inductions are held every other year. A list of inductees, as well as samples of their work and video clips of past inductions, can be found online at www.nclhof.org.